Disclaimer: I received this product from Ninja Kitchen for Review. All comments and reviews are strictly reflecting my personal opinions. There is nothing more annoying than a kitchen cabinet full of appliances that do only one thing each. I have always made it a point to buy appliances that I will use and get rid of the ones I do not. So when Ninja Kitchen asked me to review their Mega Kitchen System, I was more than pleased to see how it stood up to my existing appliances. 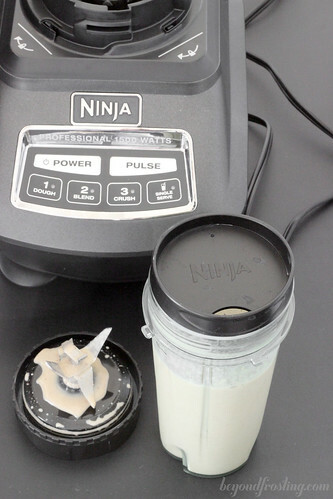 I am familiar with Ninja products and I actually own one of their Master Prep Systems. I was really excited to see that Ninja Kitchen was a sponsor at BlogHer Food this year. During the conference, I got to check out some of their new product line including the Ninja Cooking System, and the Frying System as well as the Mega Kitchen System. What attracted me to the Mega Kitchen System was that I could make cookie dough with it! 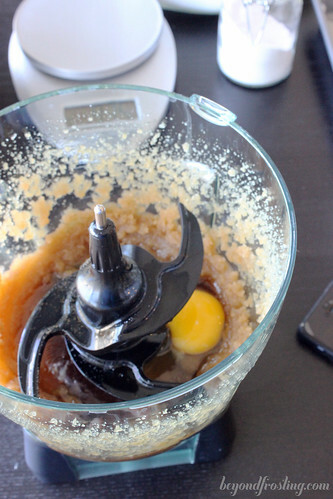 I was slightly skeptical at first, because I am in love with my stand mixer. I couldn’t possible understand how this could be used to create a cookie dough. However, when I tried it out, it was so easy! 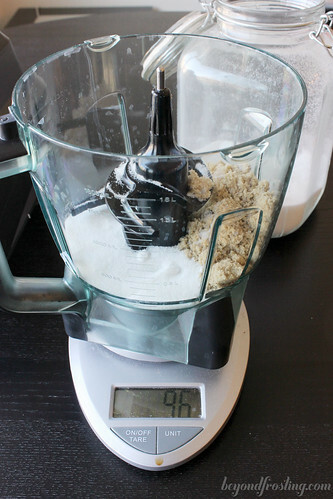 The oversized food processor is big enough to accommodate dough to make about 2-dozen cookies or 2 lbs of dough. What’s even better, I can toss this in the dishwasher! There are two different blades for this attachment, so you have to make sure you use the duller blade. 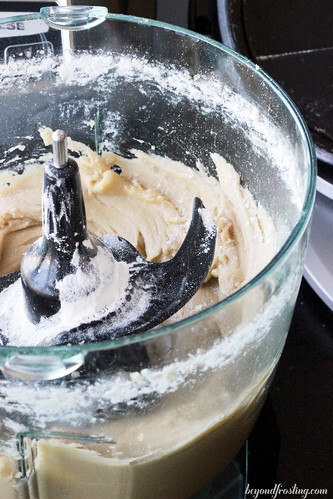 My favorite part was that I only use one bowl to make the dough, and it was the Ninja bowl attachment. I measure out all my ingredients when I do my baking. It was really easy to set on my kitchen scale and tare it out to zero. With my smaller Prep Pro System, I can’t fit an entire package of Oreos; I have to do it two stages. With the Mega Kitchen System food processor bowl, it is more than big enough to grind up a whole package of Oreos at one time. The dough hook attachment also has the capability to knead dough for pizza or breads. I think I will try a piecrust next! The other thing that I love about the Mega Kitchen system is that it comes with two smaller single serving to-go containers. Each one comes with a lid and one blade attachment. Having two to-go cups is genius, because I have a backup one if the other is dirty. I often make a protein shake for breakfast on the go. These single serve attachments are the perfect size for my shake; which is about one cup of almond milk, a banana and my powder mix. You just pop the blade on, twist it into place and with a few pulses of the single serve button you have yourself a shake. Switch out the blade attachment with a to-go lid and you’re out the door. The Mega Kitchen System is super powerful. The base is a little bit hefty, but as well it should be. This appliance does a ton of work. 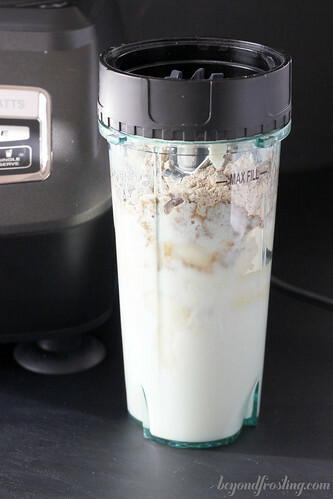 The bottom of the base even has suction cups and a locking mechanism so you don’t have to worry about your blender tipping over. I will definitely be putting this baby to use for a long time! Stay tuned for Cookie Week in November where I am sharing the recipe! In your opinion can this replace a stand kitchen mixer, if I’m not a super serious baker? I enjoy baking, but am going to be moving into my own apartment soon and will be leaving my roommates kitchenaid behind 🙁 Will I be able to use this for cookies/cakes/homemade banana bread/pizza dough successfully or am I going to need to get a separate stand mixer? Thank you! Hi Valerie! 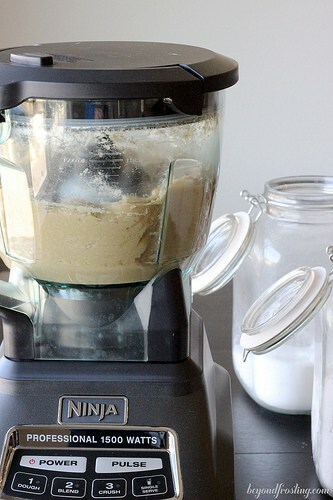 I have never tried it make frosting in my ninja, just because I love my stand mixer so much. 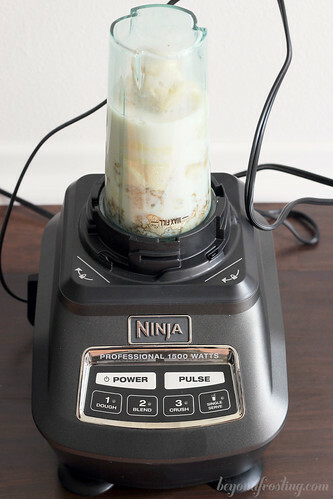 The ninja is great for pulverizing and mixing, so it could be a good solution for you. Please let me know if you try it! I would love to know. This looks like it rocks! I’m the same way with appliances. I don’t like clutter on the counter. The kitchen aid even bothers me having it out on the counter. But, it’s used daily! I’d use this every day, as well! Can’t wait for Cookie Week! Me too! I am literally baking up a storm!